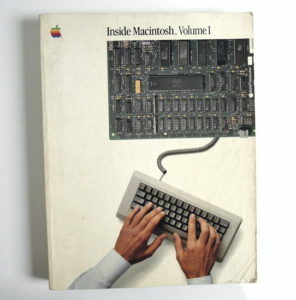 Many Australians growing up in the 1970’s and early 80’s had their first exposure to hobbyist computers through projects published in Electronics Australia and Electronics Today International magazines . My first computer was the 2650 minicomputer published in May 1978 which was designated the 78up5. Inspired by the creation of the Super-80 reproduction, another great Australian computer from the same era, I have created the 18up5 to bring this classic and simple design back to life using KiCad. 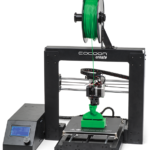 3D printers are perfect for grandfathers who have grandsons. 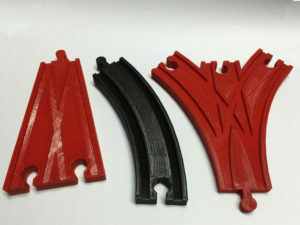 My design for Brio/Thomas compatible train tracks has been the end result for most of my printing projects. 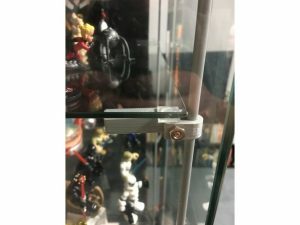 The Detolf display cabinets from IKEA are the go-to solution for displaying any kind of small items, such as figurines or models. The spacing of the shelves leaves wasted space if the items are small, but the design does not allow brackets for more shelves to be added easily. 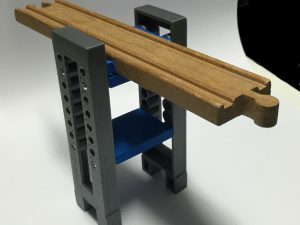 There are several solutions on the Internet for adding brackets using cable clamps but my design (which is similar to that sold by other Internet developers) can be printed on your own 3D printer for free. 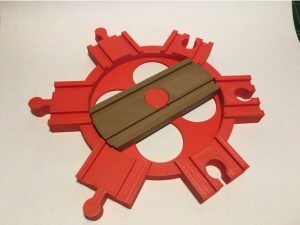 3d printing toys – for the win! 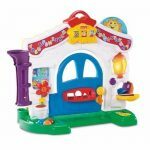 Fisher Price used to make a toy door that had activities and sounds just right for toddlers. Part of the fun for our grandkids was posting letters, but only four generic envelopes are provided. So, I designed a 3D model of the envelope and created a personal letter for everyone. Every sibling, parent, cousin, aunt, and uncle got their own envelope in their own colour. The kids loved it, and very quickly associated the names with the different colours. When one has a 3D printer, and one has children and grandchildren of a certain age, there are certain fundamental laws that must be obeyed. You will be asked to print Pokemon. 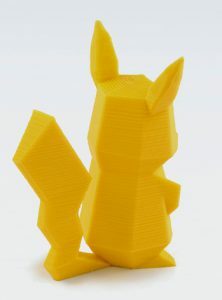 I faithfully followed the directive, finding a suitable Pikachu model on Thingiverse and printing it in a brand new flexible filament purchased for this very task. But it turned out the tail was not up to the heavy duty required for toddler usage. So I remixed the design and added a small strengthening part to help prevent the tail from detaching. 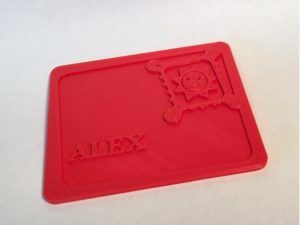 This is, by far, the most popular upload I have made to Thingiverse, and is also by far the simplest. hfs-tool is a command line program that I wrote back in 1994 for reading HFS format (Apple) disks on Unix and MS-DOS systems. Much like my nenscript program, I lost contact with the code after several years as email addresses changed. Eventually the program became surpassed by native implementations of the HFS filesystem on various platforms. Opal is a back-ronym for Open Phone Abstraction Library. This project provides a comprehensive implementation of the SIP and H.323 protocols used for Voice-Over-IP. It has formed the basis of many commercial products and is used by the Ekiga project – part of the GNOME desktop. This work has been coordinated by myself and Robert Jongbloed, along with contributions from dozens of developers all over the globe. 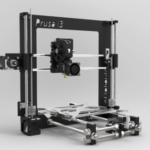 This project originally started off as the OpenH323 project in 1993 with support for H323 only. In 2007, SIP support was officially included and the project was renamed Opal. The project repository is hosted at SourceForge. I’ve been associated with two different Linux kernel drivers over the years. The driver for the 3Com 3c505 ethernet card was started by me in 1996, and was completed by Andrew Tridgell (fellow Australian of Samba fame). This code last appeared in kernel version 2.4.37. I was also part of the team that worked on the IxJ driver for the QuickNet telephony card in 1999. That code also disappeared after kernel version 2.4.37. Nenscript is a clone of the proprietary enscript program from Adobe Systems. For those who have never used enscript, it is a pretty printer and paginator that accepts raw text and outputs PostScript complete with headers, footers, and other useful ornaments. nenscript was written by me over a period of several months in 1992 whilst I was working at Computer Sciences of Australia as a contractor. The development team I was with was making heavy use of enscript, but that product did not make the jump from the old Sun 3 to new Sun 4 boxes that were being phased in. After writing it, I saw that several people had a similar problem. So I convinced my manager that this would be a Good Thing to release this as open source. I have two 3D printers.